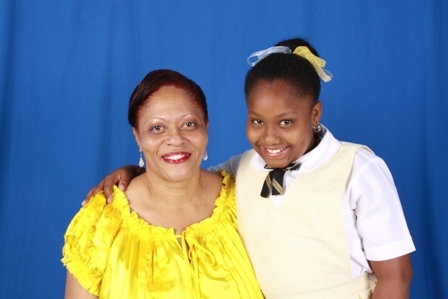 NIA-CHARLESTOWN NEVIS (May 11, 2011) — The Nevisian public will be treated to a new and wholesome experience in entertainment on Saturday April 14th when the Nevis Teacher Librarians hosts its second annual Family Book Feud at the Pinneys Conference Centre. “They understood that sometimes they have to be lenient with the children when they are doing work because even as they sat on the stage and the questions were asked of them, they were pretty simple but they found they could not answer. 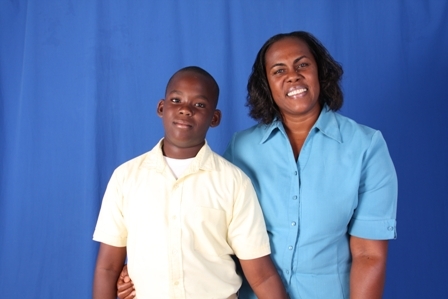 After the exercise they found that they were too hard on their children at times,” she explained. 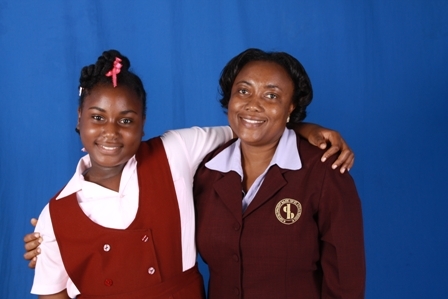 The event which entails individual teams of parent and child representation of the participating primary schools will come from nine schools this year with the exception of the Bel Vue International Primary School. 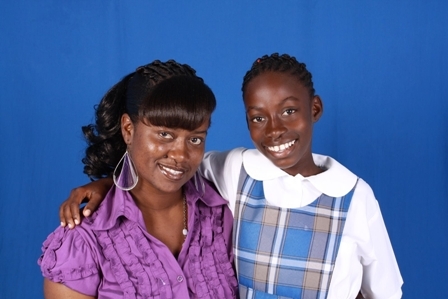 The Charlestown Primary will be represented by the mother daughter team of Jessica and Jariellia Liburd. 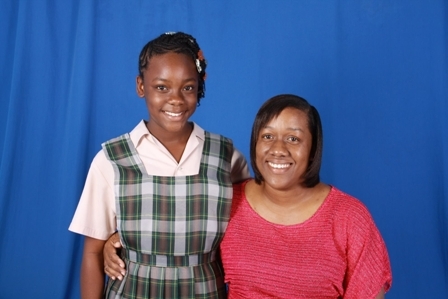 The St. Thomas Primary School will be represented by mother daughter team Nicole and Dalia Slack while the Violet O. Jeffers Nicholls Primary School representation will come from father and son team David and Davien Griffin. 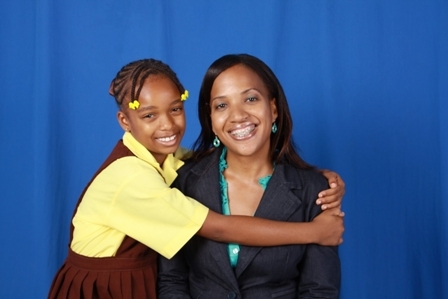 This year St. James Primary School will be represented by mother Collette Weeks and her daughter Correncia Hamilton while another mother daughter team of Lornette James and Amika Ferguson will represent the Joycelyn Liburd Primary School. 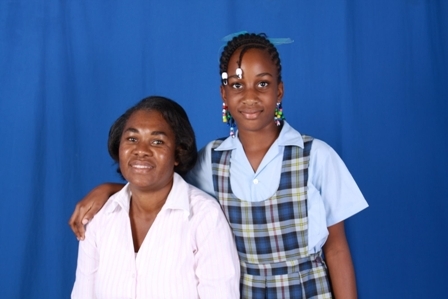 The Pemberton Family mother daughter team of Alexia and Eulone are slated to represent the Elizabeth Pemberton Primary School and mother son team Roxanne Brookes and Ron Daniel will represent the Ivor Walters Primary School. 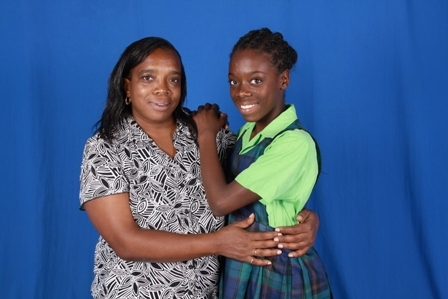 Maude Crosse Prep will be represented by mother and daughter Donna and Jamilla Hill and the Lyn Jeffers Primary School by mother and daughter Niomie and Brittany Simmonds. According to Mrs. Parris-Roberts, the educational and bonding activity was conceptualised when the Librarians realised the problems that had developed in the communities with children and families and made the decision to help in some way. “While we [Librarians] are promoting reading we really would like to see families coming together and spending more quality time together and so we thought that his would be an excellent activity which does not really target one school. It targets every school on the island and at the same time it encompasses the community also. So we thought it would be a community activity,” she said. The Librarian used the opportunity to appeal to the public to support the event in particular students and families. “We are trying to encourage families to come to the event we don’t just want a child to come we want families to come. In order to encourage families to come we are giving floor prizes to families in the audience, so they too are a part of the activity. “There are six categories and in every category a question is asked of the audience and whoever has the correct answer gets a prize to take home. Last year we had numerous prizes, we had door prizes for the family who arrived first and under the chairs we had hidden things. I think we will have to change our secret spot this year but we are hoping to encourage everybody to have a good time,” she said. The contest will encompass six categories – Folk and Fairy Tale, Science, Biography, Nursery Rimes, Nevisian History and new addition Bible Stories. Participants are expected to be questioned on local proverbs, sporting heroes and cultural icons and preparations have been ongoing. 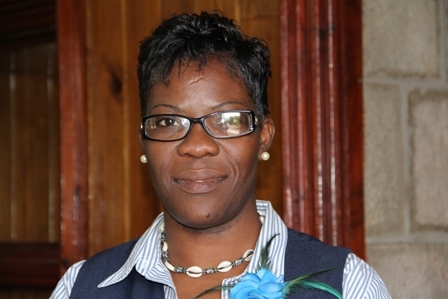 “This year I think we have a really good batch of parents and they have all been preparing for the event but it’s not just a school debate it is a community event and we want families to come out to an environment where you will relax,” she said while she thanked the corporate community for its valuable investment in the education of the youth of Nevis. 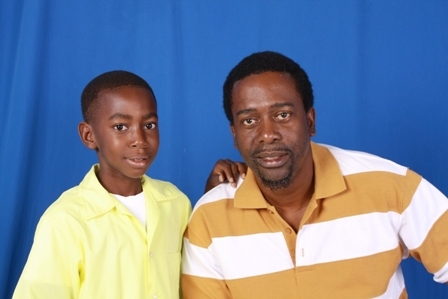 The St. James Primary School represented by the Sampson Family won last year’s Family Book Feud.